Tonight, during Valve's "The International" Dota 2 esports tournament the company announced it's making a spinoff card game associated with its popular MOBA. 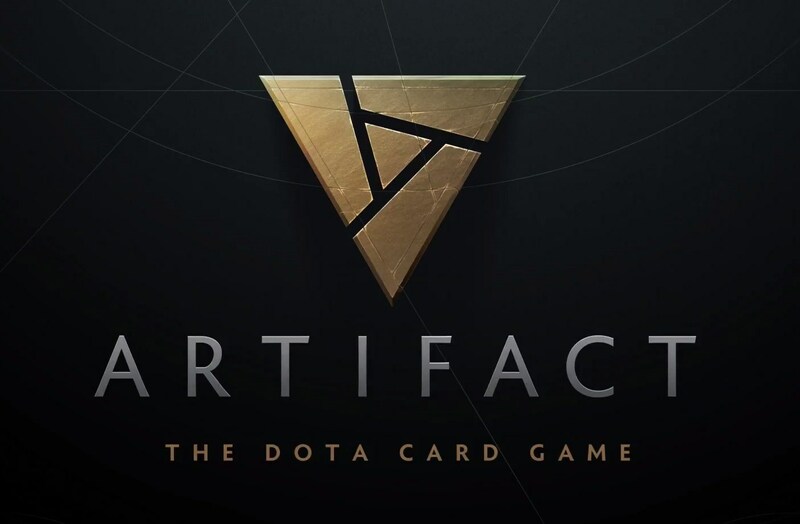 Other than its name, Artifact, a brief teaser trailer and a release window of 2018, we didn't get any details, but Dota fans have been dreaming up Hearthstone-like card game iterations for years, so it should be well-received by the community when it drops. Former Double Fine developer Brad Muir (Iron Brigade, Massive Chalice) revealed he's been working on the project "for a while now" but that's all we know. I've been working on @PlayArtifact at Valve for a while now! Can't wait for you guys to play it! :D!